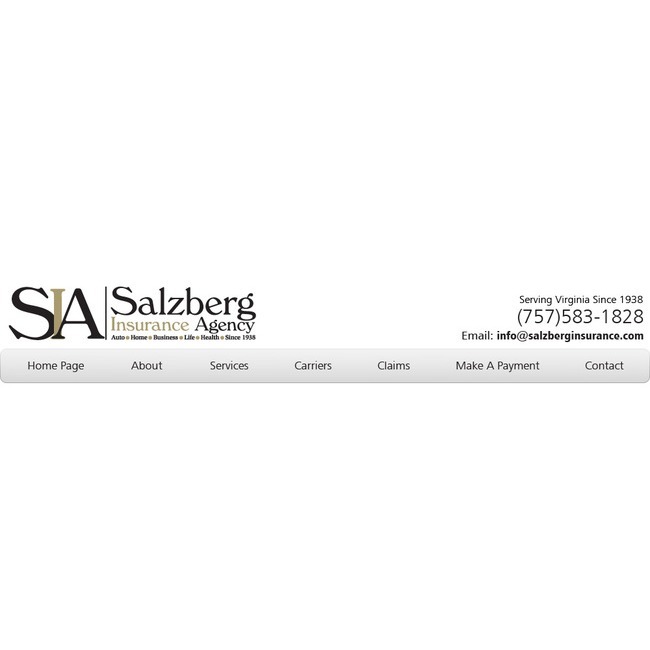 Since 1938, Salzberg Insurance Agency has been committed to meeting the insurance needs of individuals and businesses in the Tidewater area. Through personalized service, expertise, and a dedication to the needs of our customers, we will continue to meet and exceed the expectations of our clients, both new and existing. We are pleased to represent multiple insurance companies that we believe provide the best combination of affordability, coverage and service. Because of our alignment with a choice of companies, we have the opportunity to offer our clients the coverage they need at a price they can afford. 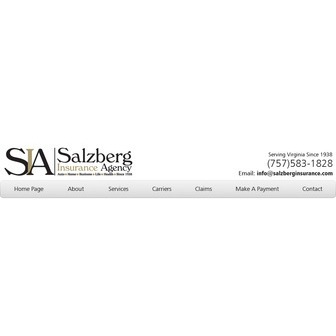 We specialize in home, business & commercial and car insurance in Virginia. Our coverage includes Norfolk, Virginia Beach, Chesapeake and surrounding areas in Virginia. We are here for you twenty-four hours a day, seven days a week! Life & Health Insurance for Everyone! There are essentially two kinds of heath insurance, and though there are many kinds of life insurance, they also generally fall into two categories. Make sure you know your options and are able to make the best decision for yourself and your family by exploring our options for Life & Health Coverage, Disability Insurance, and Long-Term Care.